¡Bienvenidos! Arrive at Havana airport and take a shared taxi to your casa particular. 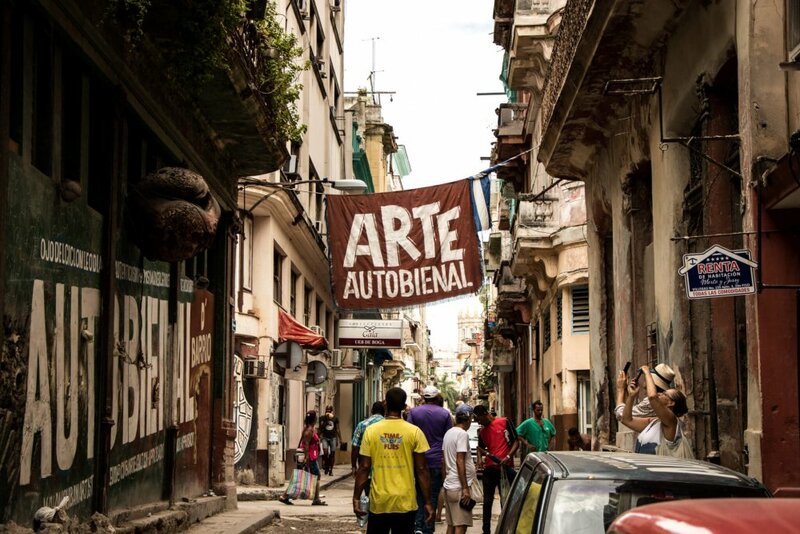 Depending on your arrival time today, you should be able to start exploring Havana. After breakfast we set off in classic 1950s American cars on a panoramic tour of the city. This afternoon is free to explore this beautiful valley famous for its dramatic landscape of ‘mogotes’ which are rocky limestone outcrops that rise up from the valley floor. Arriving in Trinidad’s immaculately-preserved colonial centre, it’s hard to imagine that any time has passed since the town was founded at the height of the sugar trade over 500 years ago. This morning we will have a walking tour of Trinidad with a local guide to learn about the town’s history and highlights. Enjoy continuing exploring this vibrant city, perhaps visiting some of the recommended sites on our Cubania map. And so it’s Adios, or, as we prefer to think of it, hasta luego - see you later! Meals: all breakfasts, 4 dinners. 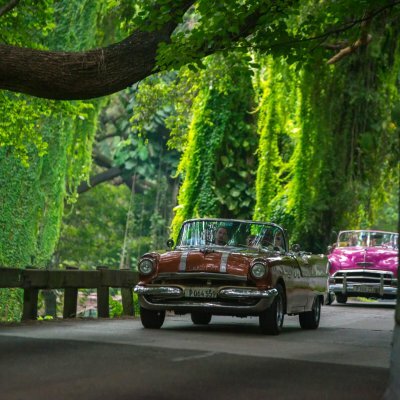 Classic American car tour in Havana; sunrise trek in Viñales, walking tour of Trinidad, salsa class in Trinidad. Transport: all transfers by air-conditioned tourist bus service. Tips for guide/ local staff. We recommend that you tip local guides CUC10 for a job well done. 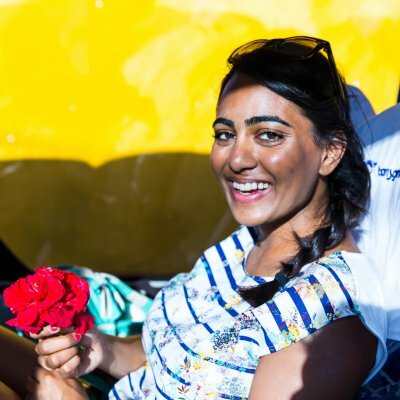 A perfect introduction to Cuba for those who enjoy independent travel but would like hotels, transportation and some activities booked ahead of time. Throughout the tour we stay in private accommodation (Casas particulares). It’s fair to say that the standard of Cuban accommodation is not always comparable to that which you would expect in other countries owing to years of isolation, under-investment in the country’s infrastructure and effect of the US trade Embargo. Anyone travelling to the island should be prepared to rough it a bit at times! Décor tends to be a little dated, there might be the occasional power cut, and you may find that your water pressure isn’t all it could be. Fortunately, it´s warm enough most days that the lack of hot water is not a major problem! Most people love the opportunity this gives to stay in a relatively normal Cuban home and see how Cubans live. These homes are simple compared to ours but the welcome is warm and rooms clean. All the casas also have air conditioning an en suite bathrooms. You’ll be spoilt at breakfast in the mornings. 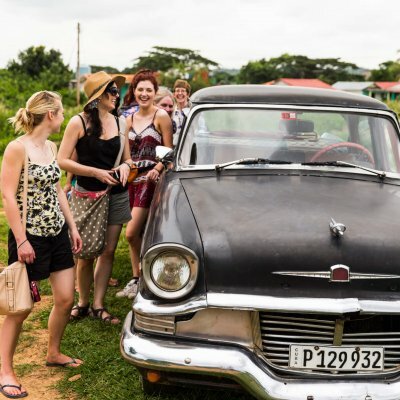 On this trip we use local guides in Havana, Viñales and Trinidad to give you an introduction to each area before you head off to explore independently. 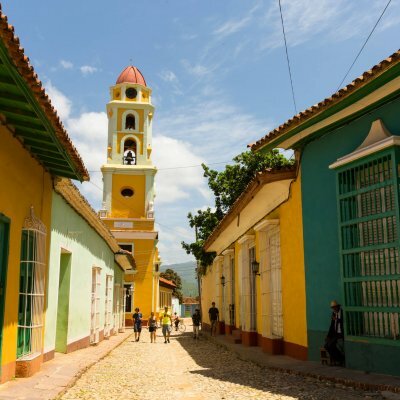 All our local guides are Cuban nationals who are licensed to lead groups and individuals in their home towns and are experts in their particular field. They come from all kinds of different personal and professional backgrounds. They’ve been teachers, I.T. professionals, bakers, vets, army officers and even underwear salesmen! 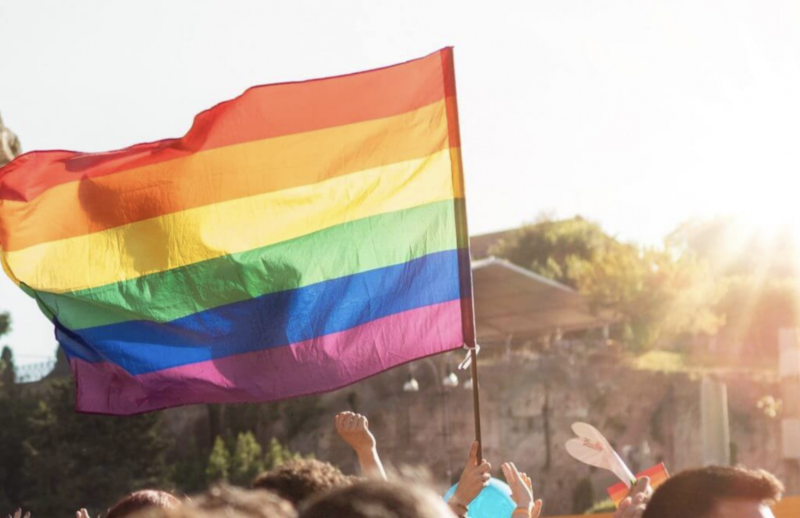 What they have in common is that they are passionate about guiding and proud of their beautiful country. They all speak good English. ¡Bienvenidos! Arrive at Havana airport and take a shared taxi to your casa particular. 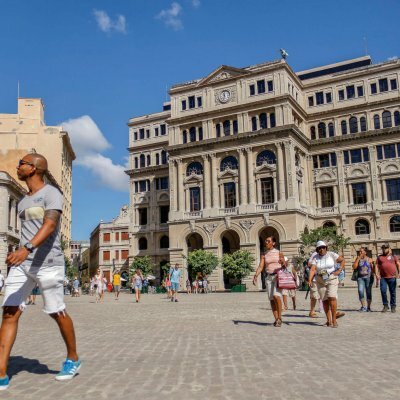 Depending on your arrival time today, you should be able to start exploring Havana. We’ll leave one of our city maps in your accommodation so that you can head out as soon as you arrive. Meet the rest of the group for dinner at a local paladar (private restaurant) and get to know your travel companions as your Cuban adventure begins. Your first cocktail is on us! After breakfast we set off in classic 1950s American cars on a panoramic tour of the city. 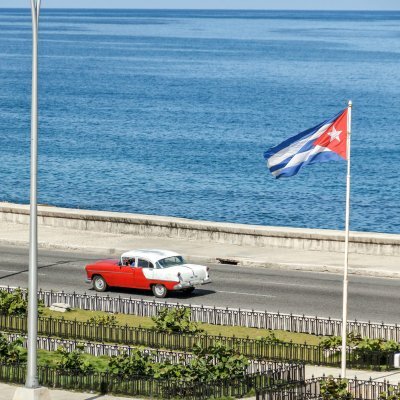 Drive along Havana’s famous sea front, pass the impressive mansions built by the sugar barons in the 1920s, stop in Revolution Square where Fidel gave his fiery speeches, and go through the leafy, upmarket Miramar district. Finish the tour in the Old Town where you can explore its narrow cobbled streets and atmospheric squares on foot and at your own pace. 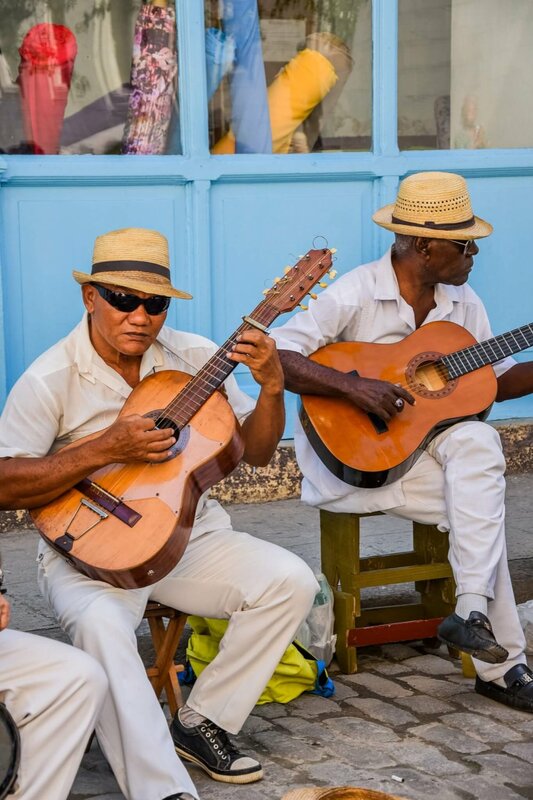 Sit in a café with live music and have a Cuban coffee or homemade lemonade whilst watching the world go by. If you love history visit the Museum of the Revolution, or art lovers will enjoy the Cuban collection at the Museo de las Bellas Artes. In the evening, check out one of Havana’s paladar restaurants, then go for cocktails in a local bar. After breakfast we’ll get the tourist bus service to Viñales, arriving around midday. Check into your casa and get some lunch on Viñales high street. This afternoon is free to explore this beautiful valley famous for its dramatic landscape of ‘mogotes’ which are rocky limestone outcrops that rise up from the valley floor. Traditional methods are still used to farm the fertile red soil: oxen can be seen ploughing the fields and palm fronds are used as thatching for houses and barns. A wide range of activities are on offer in Viñales: zip-lining, horse-riding, cycling and visits to some of the caves that riddle the mountains. If you like walking, take a guided walk to learn about rural life, tobacco growing and see how to roll one of Cuba’s famous cigars. You can book these activities directly through your host at your casa, or ask us to organise them if you prefer. This evening we’ll enjoy a sunset dinner at Finca Wilfredo, an organic farm that uses its own produce to cook delicious Creole food. Today we’ll get up before dawn and a local guide will take us on a trek by torchlight up to a mountain community called Los Aquaticos. 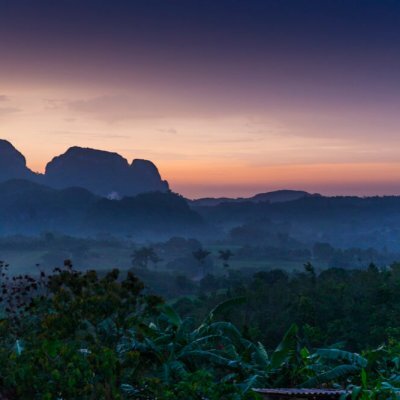 From a view point we’ll watch the sun rise over the spectacular Sierra de los Organos mountain range and then stop at a farm for some Cuban coffee. After the trek, go back to your casa for breakfast and a rest. You can choose another of the activities on offer in Viñales or continue to explore the valley by yourself. Some of you may want to book a taxi to take you to Cayo Jutías, a picture perfect white sand beach about an hour away from Viñales. Others may prefer to relax in Viñales Valley and enjoy the gentle pace of life. 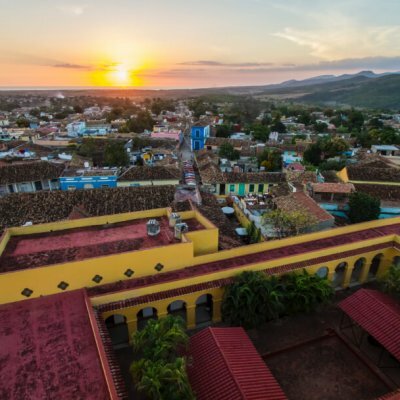 We’ll get up early this morning to catch the tourist bus service to Trinidad, Cuba’s finest colonial town. The journey will take us east of Havana, through Cienfuegos and along the coast road to Trinidad, arriving in the late afternoon. Arriving in Trinidad’s immaculately-preserved colonial centre, it’s hard to imagine that any time has passed since the town was founded at the height of the sugar trade over 500 years ago. We’ll check into our casas and freshen up before dinner. Everyday life in Trinidad is full of music and dancing, and this is a great place to learn how to dance “a lo cubano”. 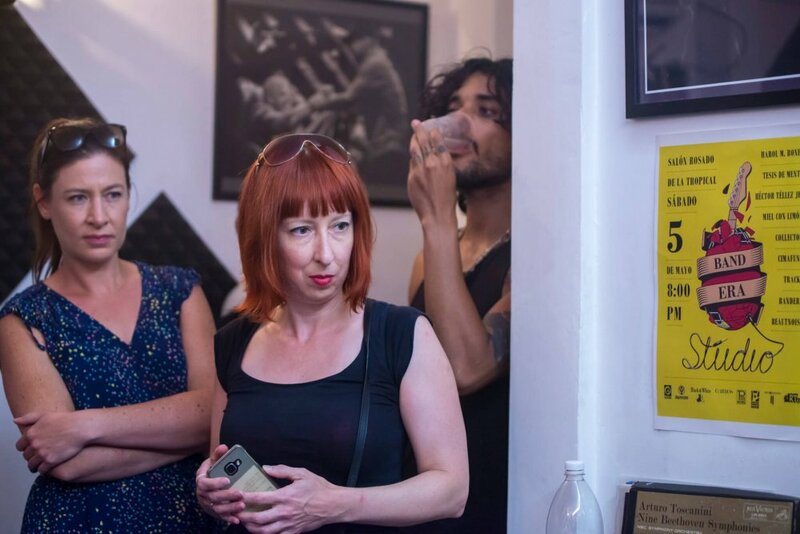 We’ve included an introductory salsa class with local teachers in a home close to your casa particular. 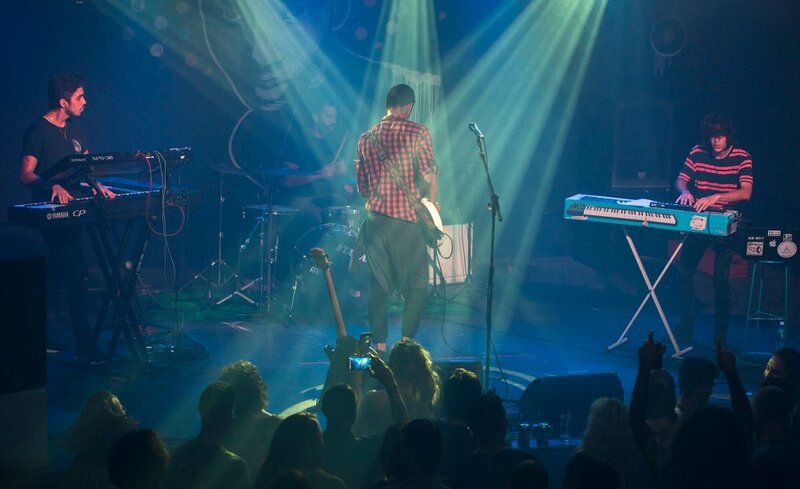 This evening we recommend you meet new friends at Casa de la Musica for a Cuban-style fiesta. This morning we will have a walking tour of Trinidad with a local guide to learn about the town’s history and highlights. Afterwards we can organise a wide variety of activities for you: hike in the El Cubano National Park or the Escambray mountains, spend the day at the beach, horse ride, or explore Trinidad by yourself. We will all meet up again in the evening to see the Rumba show at El Palenque de los Congos Reales. This morning we’ll get up early to take the bus back to Havana, arriving at the beginning of the afternoon. Enjoy continuing exploring this vibrant city, perhaps visiting some of the recommended sites on our Cubania map. 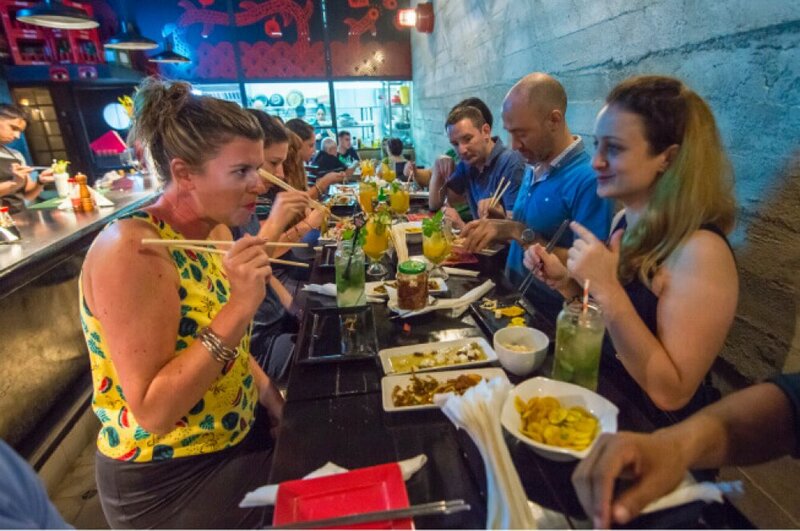 This evening we’ll have a farewell dinner in a local paladar and probably head out to sample some of Havana’s famous nightlife…your first drink’s on us! And so it’s Adios, or, as we prefer to think of it, hasta luego – see you later! 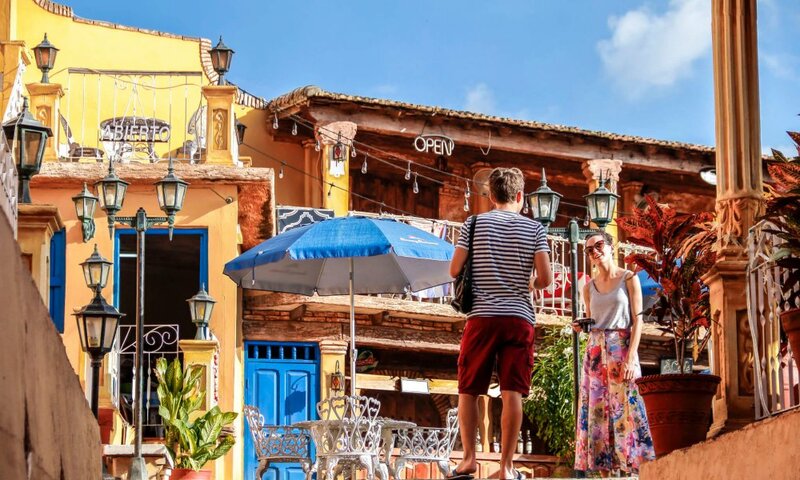 If you have an afternoon flight, spend your final morning doing some last-minute shopping and sightseeing, or simply relaxing in a café enjoying the last of the Caribbean sunshine and streetlife. Your transfer to Jose Marti International airport will be for check-in three hours before your flight. Have a safe onward journey and we very much hope to see you in Cuba again soon.